This is my grandma's iced tea pitcher. It's been a mainstay in her fridge my entire life. In fact, I can't remember a time when I visited her that this pitcher wasn't part of the equation. It isn't fancy or even particularly beautiful but it does the job perfectly and I can't imagine drinking sweet tea at her house from any other vessel. In a world where perfectly usable objects are increasingly passed over for newer, brighter, shinier models, I take an inordinate amount of satisfaction in the fact that this pitcher is still in the rotation. Actually, this pitcher is the only one in the rotation because I don't think my grandma has a spare. But she doesn't need a spare because this one works just fine. And were it to break (God forbid), she could get another one. I look around my own home and see excess. I'm not fussing on myself (or you) but there's a certain lightness that comes from not having seven of the same bowl (I wouldn't know, but I can imagine). If anything, I want to be reminded that having just enough is not a bad thing. It seems that somewhere along the way we got the idea that having enough was good, but having more than enough was much better. With this mindset, it's impossible to ever have enough because it will keep us striving for something just out of reach. Who knew such deep thoughts could come forth from a simple photo of iced tea? Did your grandma or mom have something in her kitchen that stood the test of time? I'd love to hear your story! I saw the above framed print at an antique shop recently and snapped a picture planning to share it on the blog. Then this morning, my friend shared the wonderful print project (below) from Garden & Gun and southern print shop The Old Try. I thought it fitting to post it today. 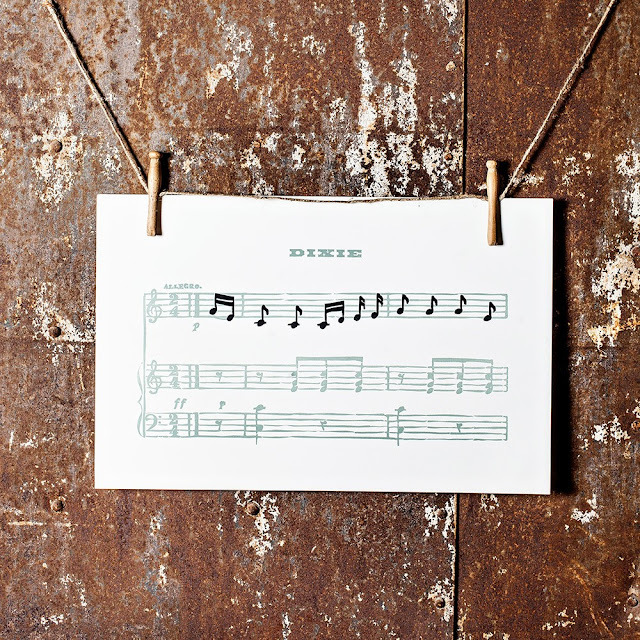 You can order your own limited-edition hand-pressed Dixie print here. I think William Faulkner, whose 115th birthday would have been today, would like it. Today would be F. Scott Fitzgerald's 116th birthday and I thought we'd celebrate his memory with a slice of cake (and a spirited cocktail!). He wasn't particularly southern, but he married up, choosing a wickedly adventurous southern belle for his bride. 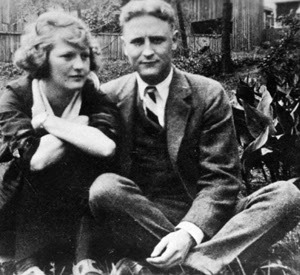 According to Hemingway & Bailey's Bartending Guide, Fitzgerald and his wife, Zelda were a "pair of drunken pranksters" known for jumping into the fountain at the Plaza Hotel, boiling party guests' watches in tomato soup and arriving at soirees in their pajamas. The book also notes that F. Scott Fitzgerald's drink of choice was gin and shares the following recipe for a gin cocktail that he might have enjoyed. 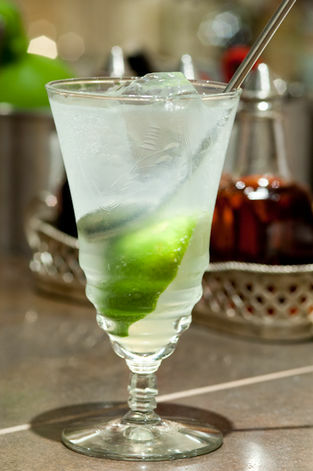 Pour gin & lime juice into a chilled highball glass filled with ice cubes. Top with club soda and stir gently. 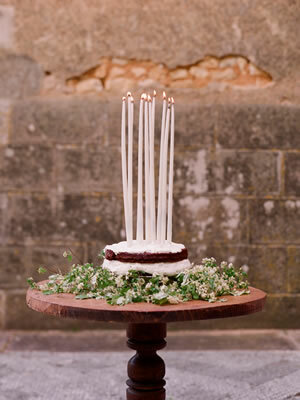 Garnish with lime wheel and serve with two straws. Cheers to F. Scott Fitzgerald & Cheers to you my friend! I’m joining my friends at Knoxville’s WTNZ Fox43 this morning for a segment about a topic near and dear to my heart: thank you notes. I’ve always thought it was important to send handwritten notes letting folks know how much you appreciate their kind gestures and since tomorrow is World Gratitude Day, I thought it was a perfect time to remind myself to stop and say thank you (You can view the segment at the bottom of this post). It’s natural to send a thank you note when someone gives you a gift. But do you ever send a note to say thanks for little acts of kindness? 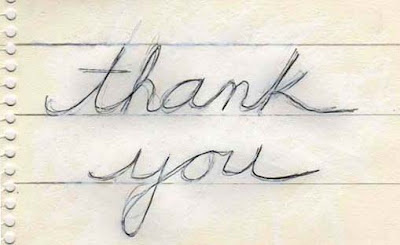 A thank you note doesn't have to follow a traditional gift. This is where my idea of using vintage post cards comes in. I have collected post cards for years, but lately my collection has been shrinking as I've been sending them out as little "thanks for being you" notes. There's nothing like going to the mail and finding a sweet, handwritten note from a dear friend. If you've been putting off writing a note like this, I encourage you to do it today! As a child, my parents always stressed the importance of sending thank you notes and that has stuck with me into adulthood. There are some great new stationery options that will encourage kids to get into the habit of writing thank you notes. I love these fill in the blank cards for a younger child. 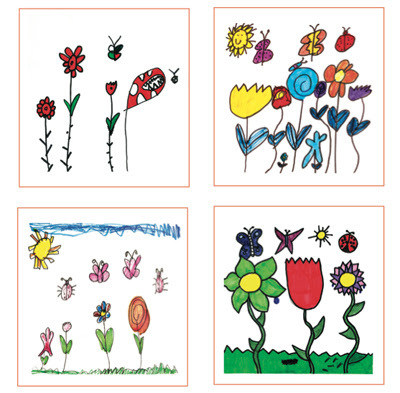 Another idea is to let your child create one-of-a-kind artwork on the front of blank note cards or have his or her drawings printed onto cards. As a kid, I would have loved sending cards with my own artistic masterpieces of them and I'm sure grandma and grandpa would enjoy receiving them as well. If you want to say thank you, but can't come up with the right words, there are tons of books out there to help! 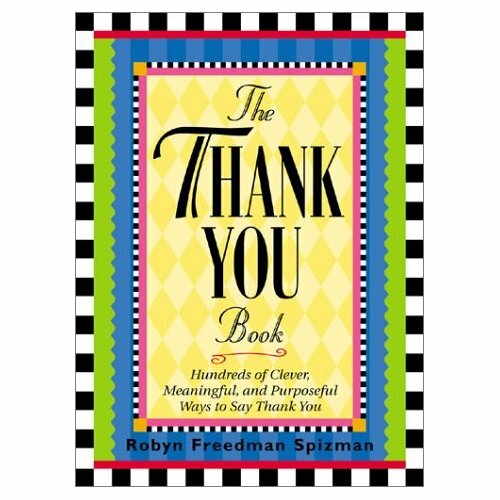 The Thank You Book by Robyn Spizman is a great example of one with lots of inspiration to get your grateful juices flowing. We tend to make things so hard on ourselves, but it doesn't have to be. From the most gorgeous printed stationery to a priceless handmade card...it's really the sentiment behind it that matters. Let's all take a moment tomorrow and say thank you to someone who has made a difference in our lives. I'm grateful for you, my friend! 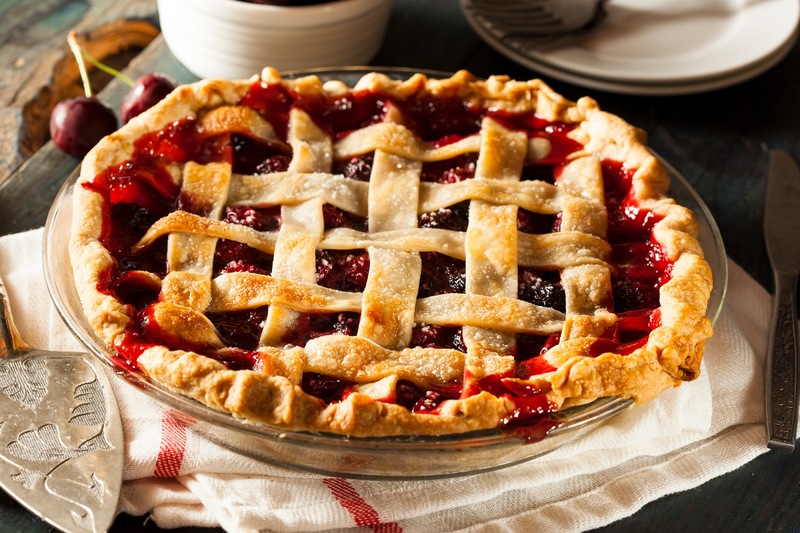 Pie is such a beautiful thing. 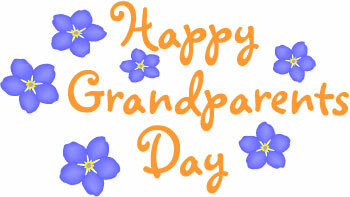 Whoever invented it should have his or her own holiday. I've been thinking about something that's bothering me and somehow pie just seems to illustrate my point. I hope you'll hang with me on this one...it might just cheer you up. We all know that when pie is sliced, everybody gets a piece. There's only so much to go around and a bigger piece for me might mean that you're stuck with a smaller piece. This all makes sense to me in the world of pie. But why have we taken this pie theology and applied it to other things in life? For instance, why do we believe there is only so much success to go around? Success is not pie. One person experiencing what seems like a large amount of success does not mean there is less success available for me (or you). But we've somehow convinced ourselves of this and I want to say right now that we are believing a big fat lie. There is PLENTY of success to go around. There is more than enough happiness, love, beauty, talent, humor, wisdom, kindness, grace and hope for all of us to have what we need and then some. Just because it seems like someone you know is getting an extra helping does not mean you have to get less. Maybe you don't feel very successful right now. I've been there. I hate to beat a dead horse, but did I mention I was fired? But even in the midst of a less-than-thrilling professional set back, I could search my heart at the end of the day and be happy with what I found. To me, that's the very definition of success. There's something great inside you my friend. Something amazing. And it can never be made less than simply because it seems somebody else has what looks like more. Exactly as you are in this moment, you are completely and totally enough. And just because someone else has already done or is already doing something that you secretly (or not so secretly) want to do yourself, please don't let it keep you from sticking to your course. I was having this very conversation tonight with a dear friend. She is in the process of launching a podcast and I told her I'd really like to do the same. Although I've wanted to do it for so long now that I feel like I'm just jumping on the bandwagon if I do it. She said she kind of felt that way too. That she wished she'd done it sooner to get ahead of the game. But this is so silly. It's not as if all the best things have already been created and those of us who haven't done our creating yet have missed the boat. Not even. I cannot believe this for one second. So don't you believe it either. Promise me. The world needs what you will create. It needs your own unique brand of boldness and gumption. We all need it. And we all need each other. I'm pretty excited about today because with it comes something of a milestone...my 500th post on Southern Belle Simple. I thought and thought about how to make this post feel extra special, but decided rather than try to impress anyone I'm just going to share a few ordinary things instead. Would you believe there was a time when I thought blogs were totally lame? My southern beau loves to remind me of this whenever he feels I need to be 'brought down a notch.' I think I was secretly jealous of bloggers who lived these seemingly glamorous lives and since I didn't think I was worthy to join such a popular club, I chalked them up to lame. Looking back, that was pretty lame of me. When I started this blog back in 2009, it was a little oasis of creativity in a desert of a life that felt like every day I was just going through the motions. My first post was about a book I was reading by a favorite designer of mine and from there, I delved into sometimes random, at other times ho-hum and often ridiculous topics. But I had fun all the while. Now three and a half years later, I find myself a little older and a little wiser. While the lives of many bloggers may be glamorous, the life of this blogger is anything but. Oh, I'm extremely thankful for all the blessings I've been given, but I never want SBS to make anyone else feel like those blogs used to make me feel years ago...that my life was missing something, that I was on the outside looking in, that I wasn't one of the lucky ones. As I sit here typing this post, there's a big ol' pile of laundry on the floor to my right and two spoiled rotten dogs pooting audibly to my left. And did I mention I was recently fired? Nevertheless, I know I'm one of the lucky ones. I'm learning that the truest joy comes from so deep within us, no outside circumstances could ever steal it. Even though I'm definitely not trying to minimize your circumstances or unique set of challenges. 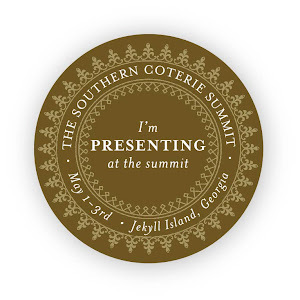 I've always wanted Southern Belle Simple to be a celebration of the south. But more than that, I want it to be a place where encouraging words can be found in abundance. 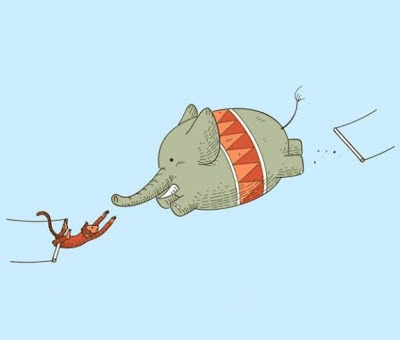 So many things in our daily lives have the potential to bring us down. I want my blog to be something that lifts us up. Even when the only people reading are my mom and friends. 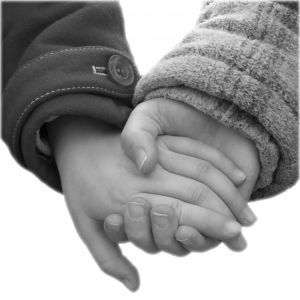 The idea is that if we feel encouraged, we are more likely to encourage the folks we encounter, and on and on. I believe it can be a small part of a huge grace revolution, with folks loving on each other and believing together that anything is possible. Won't you join us? Y’all are in for a real treat today. My dear friend Ms. Amy, a talented cook and delightful Tennessee belle, has agreed to share her top secret recipe for Maple Bacon Bread Pudding. Yes, you read that correctly. It’s like nothing else I’ve ever eaten. I even broke from my vegan diet to indulge in some this past weekend. In fact, Ms. Amy entered her creative dish (she came up with the recipe) into a bake-off and I was able to photograph the finished product before it was whisked away to the judges. Alas, she didn’t win, but I think the judges must have been crazy because I can’t imagine anything better. Shred doughnuts into a large bowl. Mix milk, syrup, and eggs. Pour over shredded doughnuts and let set until all liquid is absorbed. Fold in all of crumbled bacon, reserving a cup or so for topping. Pour into baking dish, and bake at 350 degrees for 45-50 minutes or until mixture is set in middle. Heat milk and caramels until melted into a smooth sauce. Add chocolate until melted. Fold in ice cream and vanilla. Stir until well blended and creamy. Spoon bread pudding into individual dishes. Top with hot fudge sauce. Sprinkle with remaining crumbled bacon. Enjoy! Many thanks to Ms. Amy for sharing her one-of-a-kind recipe with us here! She is a precious friend and I'm so impressed by her creativity to come up with this dish. Rumor has it she makes a wickedly good banana pudding...maybe she'll share that recipe too! I recently wrote a guest post for another blog and wanted to share it with y'all. Today is a sad day for our country and there just aren't words to express what it means to so many people. I touched on this a bit in my guest post, with regard to the voice mail messages folks left their loved ones on September 11, 2001. Let's all love on each other a bit more today and be sensitive to the ones who need our compassion....which is really everyone. I'm joining my friends this morning on Knoxville's Fox 43 for a segment about blooms, more specifically blooms on a budget (You can view the segment at the bottom of this post or check out others). There's nothing better than having fresh flowers around the house, but when budgets are tight, this luxury often gets pushed to the bottom of the priority list. I wanted to share some ways that you can still enjoy beautiful flowers without breaking the bank. 2. Choose Unexpected Colors - When we think roses, red or pink is usually what comes to mind but there are so many other color options as well as varieties to choose from. These orange spray roses were $6.99 at my local grocery store and I arranged them in a pitcher I picked up for around $10. I love to present something like this to a friend because the flowers are a sweet treat but the pitcher also becomes part of the gift. 3. Get Creative with Containers - There's no rule that says flowers must be displayed in a vase, especially those blah, plain vases that often come from florists. I like to use all sorts of containers for my flowers, from antique jars (like the blue Mason jars shown here) to vintage tins and canisters or even pitchers and bowls. I created a tulip arrangement in a trifle bowl once and was quite pleased with how it turned out. You don't have to spend a lot of money on containers...pop into your neighborhood thrift store and see what inspires you. I bet you'll find something that fits your style in no time! 4. Small Groups, Big Statement - Instead of creating one large arrangement, you can also make several small ones and group them together for visual impact. I collect Ironstone so I pulled a few pieces from my collection and used them to hold these pink carnations. The whole bunch of carnations was just $3.99 at the grocery store and by cutting them short, they make a sweet centerpiece that won't obstruct your view. You could also put one of these beside each plate and let your guest take them home at the end of the evening. 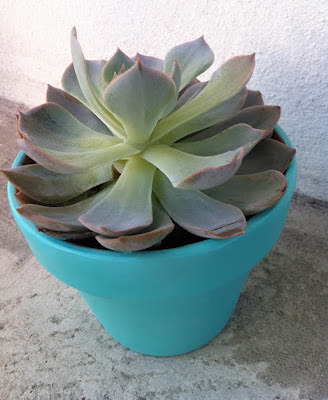 I hope some of these options serve as a reminder that you don't have to spend a lot of money to add a little beauty to your life...it's all about how we look at things! Want to view more of my Fox43 segments? Check 'em out here! I was recently asked by a friend on Facebook to share my opinion about wearing white after Labor Day. I’m not a fan. In fact, I saw a young woman at the grocery store today wearing a white eyelet sundress and something was just not quite right about it. I know that summer officially goes thru September 21, but for some reason, Labor Day weekend signifies the end of summer in my mind. If you really want to wear white sundresses, sandals or linen slacks after Labor Day, I can’t stop you. I won’t even judge you. But as for me and my closet, summer will now cease to exist until Memorial Day of 2013. It’s not that we can’t wear any white during the cooler months…I mean, this conundrum is the reason “winter white” was invented. My no-white rule mainly applies to shoes. I will wear white clothing throughout the year, but I try to pay attention to the weight of the fabric. 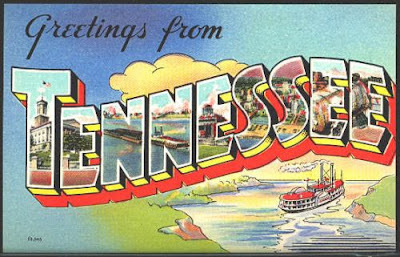 Seersucker and linen just don’t work for a Tennessee winter. If I lived in Florida, I might feel totally different. Are you a staunch follower of the no-white rule or do you pretty much wear whatever you darn well please? There’s no wrong answer friends…just different ideas and opinions. I love that we can share our ideas while loving & supporting each other! Happy Wednesday! Lately, I've been thinking quite a bit about dreams. Not the ones we have at night while we’re asleep, but the ones that reside in our hearts…the ones we ponder while we’re awake. Maybe it’s because any time a person has an abrupt, unexpected life event (such as getting fired), he revisits the life plan he was following and wonders if something else is possible. Think back to when you were very young. Do you remember a time when you believed anything was possible? It seems like we start out believing this, but little by little, our decisions and life experiences narrow our options until we are left with fewer and fewer possible dream scenarios to pursue. I call foul on this. Who is to say that we can’t keep believing anything is possible? Why are we so hell bent on casting our dreams aside because they aren’t ‘realistic?’ Friends: the very nature of a dream is that it’s not realistic. That’s why it’s a dream! I think it’s time we embraced our impossible dreams and let grace take care of the rest. Dig down deep in your heart. What dream lives in there? Maybe it’s just tiny…maybe it’s a shred of a thing because it hasn’t seen the light of day in years. Maybe you’ve never even spoken it out loud. Today is your day. I believe that the purest, truest dream of your heart was put there by someone who carefully and wonderfully made you. And the same way that dream was imagined in you, it was also given possibility. I don’t believe you have to see a way for this dream to come true. Just let it come alive in your heart. I think that’s all it takes. I am experiencing this myself. You will shine. You will start believing that anything is possible. Anything will be possible. You will begin to see your amazing self for who you were made to be. You will begin loving others for who they were made to be. You will realize that your options are limitless. I’ve created a Better Breakfast Month board on Pinterest, using the hashtag #BetterBfastMonth. If you tag me in your breakfast pics, I’ll add them to the board. 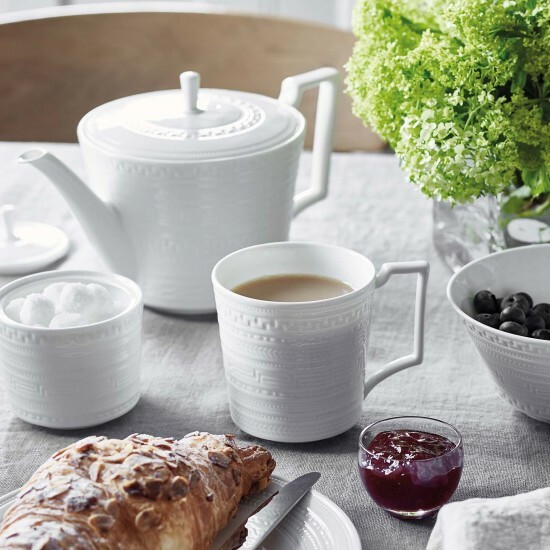 I’ll also be tweeting some breakfast pictures this month, using the same hashtag and I hope you’ll join me! I’d love to see what creative better breakfasts you challenge yourself to enjoy. Who knows…maybe you’ll make some healthy new habits too!